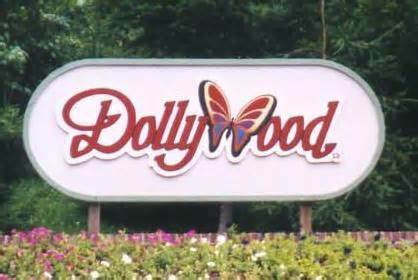 By now you are probably when does Dollywood open in 2014! 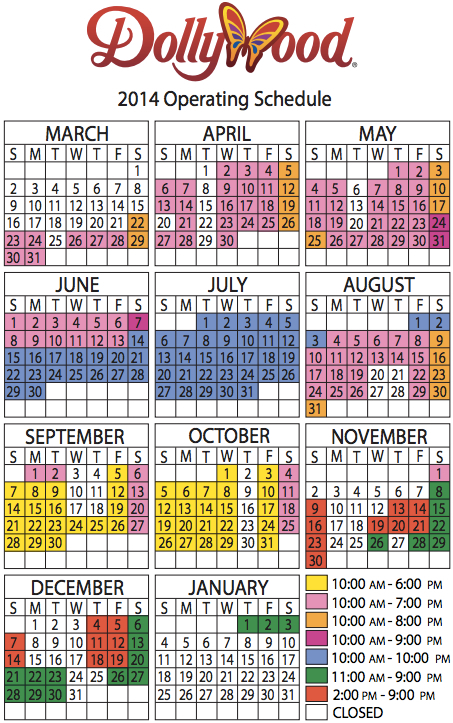 Well mark your calendar for March 22 as that is the first official day that Dollywood opens in 2014 according to their most recent Dollywood schedule posted on their website and shown below. While their opening day hardly ever changes once announced, we still always recommend to check with Dollywood before you make your vacation plans and reservations just in case! 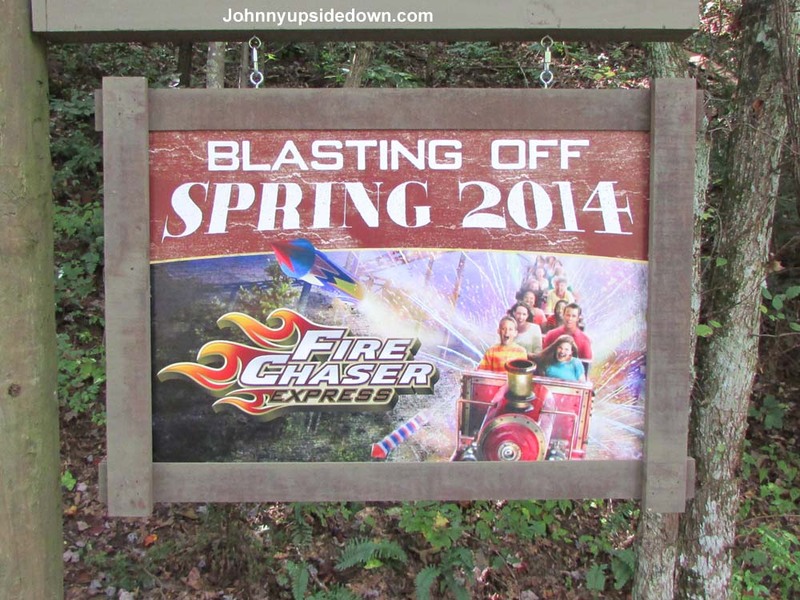 2014 will be an exciting year at Dollywood as they introduce a brand new roller coaster with the Fire Chaser Express, which is the nation’s very first dual-launch dual-direction roller coaster! With a height requirement of just 39 inches, the Fire Chaser will be a fantastic new ride that the entire family can enjoy in 2014.